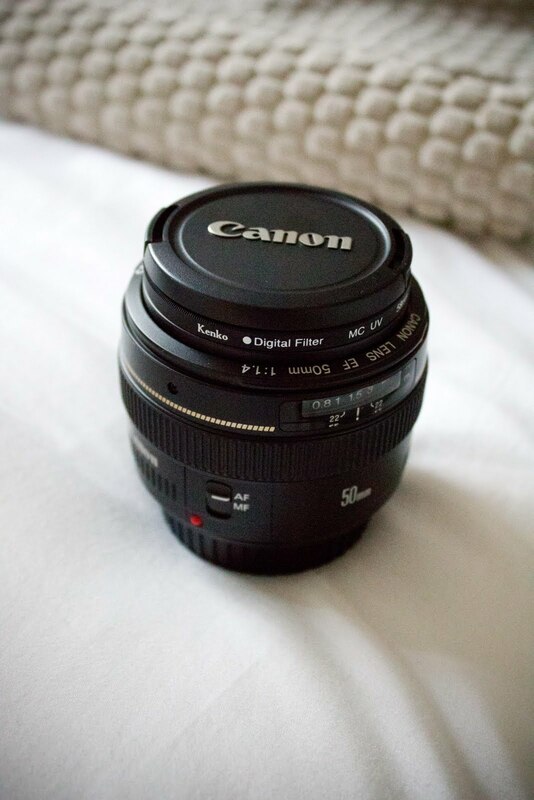 After doing some extensive research into camera lenses, I decided that the lens for me was going to be the Canon 50mm 1.4f. So off I rushed to Orms about 4 weeks ago to claim this lens as my very own, only to discover some rather unsettling news. 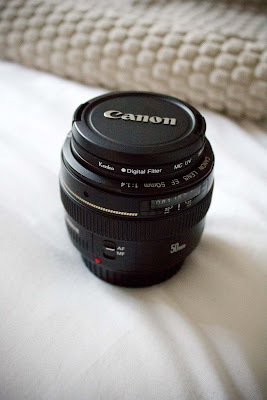 Due to the current situation in Japan (God bless them) their glass factories are not able to function optimally, and therefore many of Canon's lenses were to be delayed. No one knew when they would be able to start up again, nor when stock would available - months perhaps, they told me. I resigned myself to settling in to wait for the long-haul, not really wanting to get a different lens. I prayed and asked God to please find me a lens if that's what He wanted for me. Then...yesterday the amazing Shawn from Orms contacted me to let me know they had manage to source 6 of these lenses! And by some miracle (God always has SUCH a sense of humour in blessing us! ), 1 of these lenses was to be allocated to me (there is a waiting list of 25 people, most professional photographers).